Indulgent cleansing is the first step in a sumptuous beauty routine. 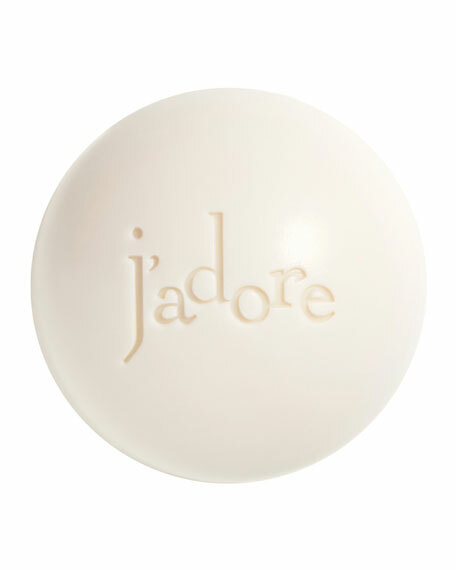 This pearly soap delivers a thin and delicately perfumed mousse. This silky beginning to your bath contains relaxing ylang-ylang essential oil, and non-drying shea butter for a soothing experience.